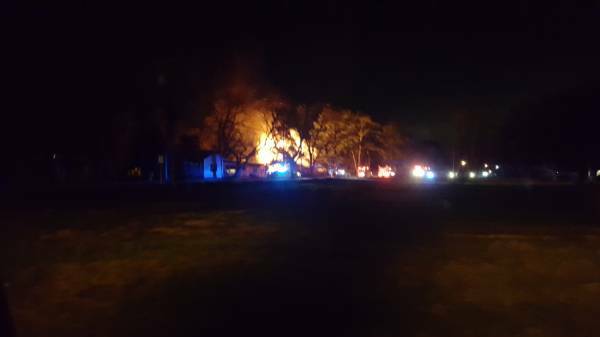 UPDATED @ 8:55 PM w Pics 7:45 PM Headland Structure Fire :: RickeyStokesNews.com! HEADLAND: 7:46 PM Headland Police dispatched Headland Fire and Headland Rescue to 709 South Main Street to a structure fire. 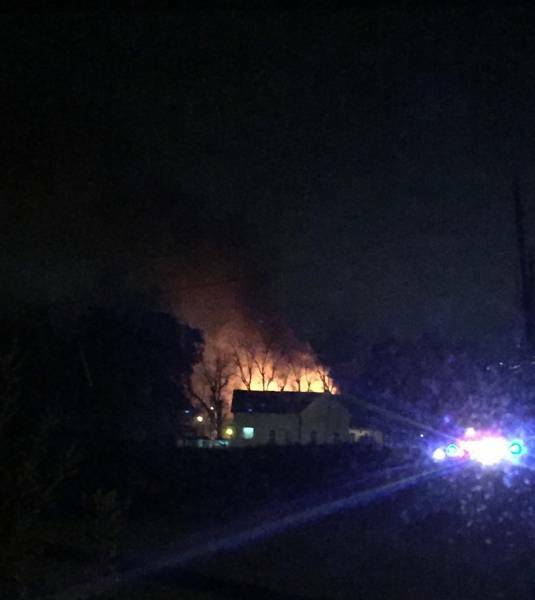 Reports to 911 the structure is fully engulfed. Headland Fire has requested mutual aid assistance from Kinsey Fire. As Kinsey arrived on the scene it was reported fire was well involved. Anyone with any scene pictures please TEXT RICKEY STOKES at 334-790-1729.